SPUD, a new book by Brian Griffin, inspired by a residency in Béthune-Bruay in Northern France, marks the centenary of the end of World War I. Last year, Griffin spent three weeks in the French town, near the site of the Battle of the Somme and, also a large McCain potato factory – one of the largest potato production plants in Europe, producing around 1700 tons of frozen chips each day. 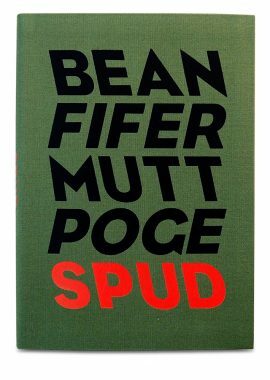 With the coincidence of ‘SPUD’, the informal British word for potato also being slang for low ranking British soldiers in World War I, Griffin began to explore the relationship between the potatoes grown in the soil and the soldiers who were killed in the very same place, over 100 years ago. The publication of the book coincides with the exhibition ‘Between Here and Nowhere’ at Labanque Arts Centre in Béthune from 17 March – 15 July 2018. Griffin was originally approached about the residency due to the links between Northern France and his native Black Country, a region of the West Midlands in the UK, both in terms of landscape and an industrial history. Upon visiting Béthune, Griffin was greatly moved and disturbed by the number of casualties on the Western Front in World War I– over one million during the Battle of the Somme, close to Béthune where the British suffered the greatest number of casualties in a single day in the history of the British Army. 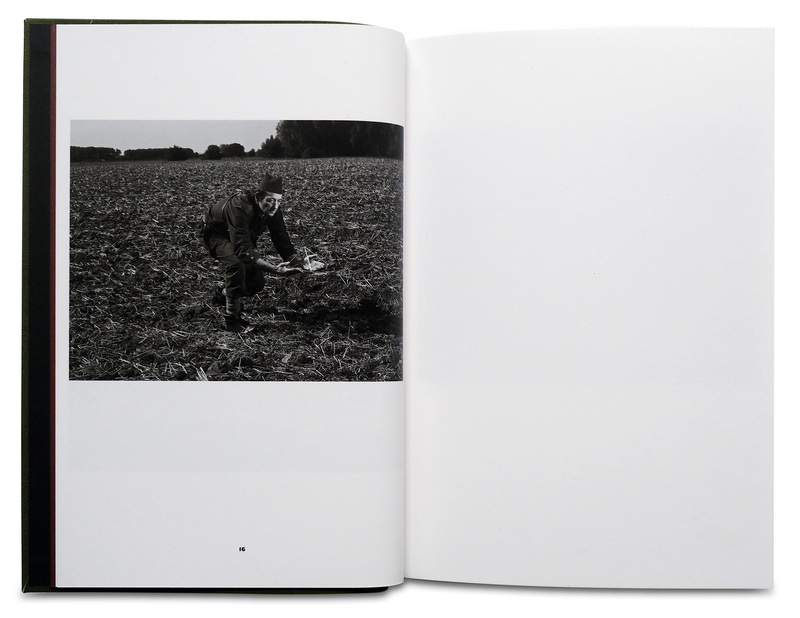 The result is a postmodern ode; anchored in the farmland of France and replaying the trench elsewhere. 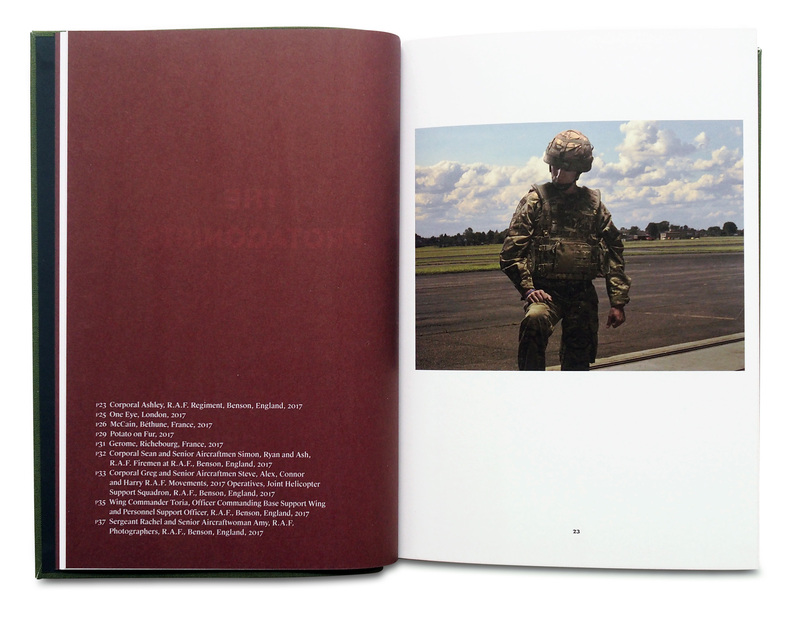 The book is divided into several chapters of fictional storytelling and explores the relationship to the body, industry and ultimately, to war. 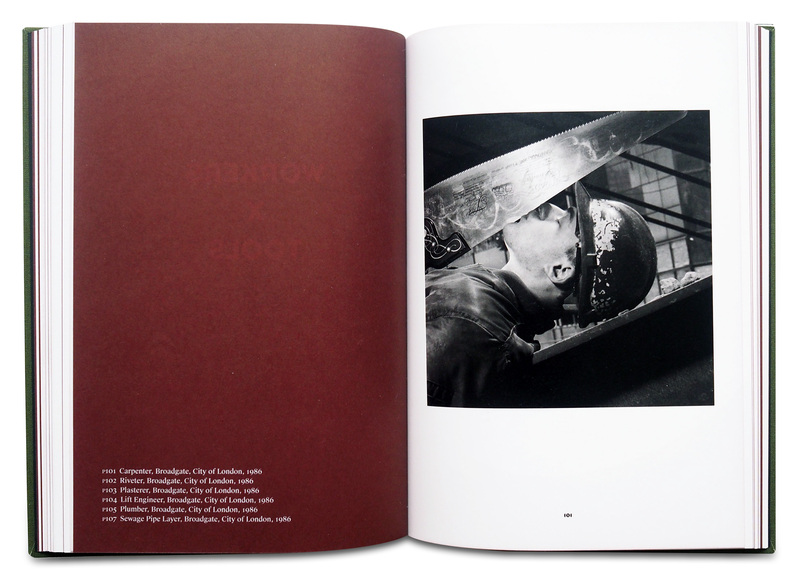 The most recent photographs in the book were taken in 2017 and journey across diverse locations from the McCain factory to the battlefields of the past, including an RAF base in the UK and the City of London. 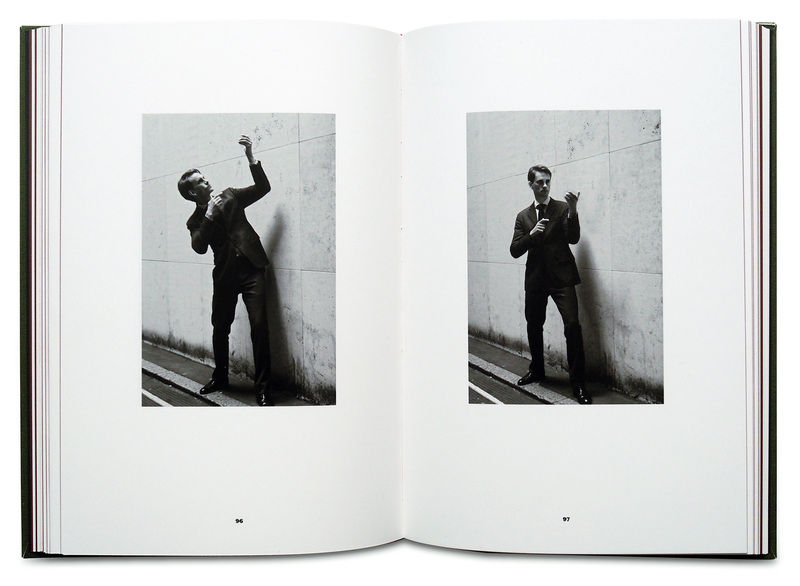 These new photographs often echo and link to Griffin’s previous projects which are featured later, including his Broadgate commission of 1986, ‘Sliced Bread’ featuring photographs and office dances drawn from his archives of photographing management and bureaucracy in the 1970s and 1980s for Management Today magazine. The titles of each chapter are cryptic, for example ‘Welcome to Twin Peaks’, ‘The Protagonists’, ‘Where Have All the Young Men Gone’, ‘Sleepwalkers’ and ‘Tools of the Trade’. Valentine Umansky, the exhibition curator, describes the project as being like a game of Cluedo – clues are given but nothing is fully revealed in this post-modern, satirical project exploring themes of class, work, war and soil. The exhibition ‘Between Here and Nowhere’, curated by Valentine Umansky, will be on display at Labanque Arts Centre in Béthune from 17 March – 15 July 2018. Griffin is recognised as one of the most eminent British photographers of the seventies and eighties and as part of the group “British Photographers of the Thatcher Years” along with Martin Parr, Paul Graham, Graham Smith, Jo Spence and Victor Burgin, with whom he has exhibited multiple times. Throughout his career, over twenty monographs of Griffin’s work have been published, his work has been the subject of over fifty international solo exhibitions and is held in institutional collections including the Victoria & Albert Museum, London; the Arts Council of Great Britain, London; the British Council, London; the National Portrait Gallery, London; the Museum Folkwang, Essen; the Birmingham Museum and Art Gallery; the Art Museum Reykjavík, Iceland; the Mast Foundation, Bologna; and the Museu da Imagem, Braga, Portugal. In 2009, Brian Griffin became the patron of FORMAT Festival and in 2013 he received the Centenary Medal from the Royal Photographic Society in recognition of a lifetime achievement in photography.